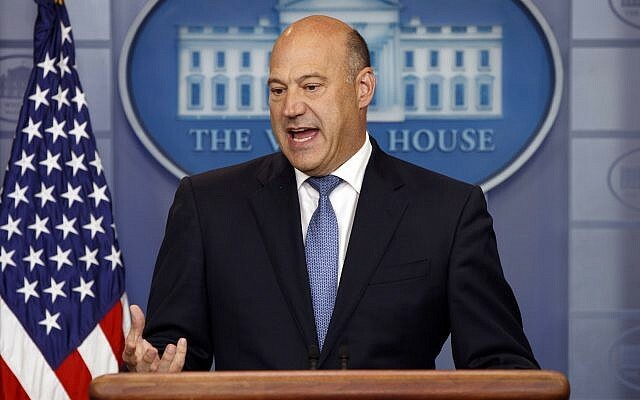 WASHINGTON — Standing at a White House podium Thursday, banker Gary Cohn defended his decision to stay in the administration despite misgivings over US President Donald Trump’s response to violence in Charlottesville surrounding a rally by white supremacists and neo-Nazis. Cohn, who is director of the National Economic Council, said he had only stuck around in order to shepherd through tax reform, a day after Trump proposed a large overhaul of the tax system, including deep cuts for businesses and those subject to the estate tacx..
Cohn, who is Jewish, openly expressed disappointment with the president for saying “both sides were to blame” for the white-supremacist violence this summer and that “very fine people” were marching with neo-Nazis, Ku Klux Klansman and other racists. But when pressed during a White House press briefing Thursday on why he ultimately chose to keep working in the West Wing after that episode, the former Goldman Sachs executive said he couldn’t pass on the chance to change the US tax system. 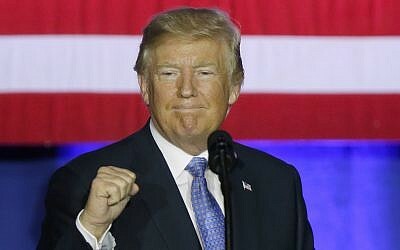 “Think about the opportunity that I’m involved in with President Trump in being able to rewrite the tax code — something that hasn’t been done in 31 years,” he said. On Wednesday, Trump traveled to Indianapolis to announce his long-awaited tax plan: a sweeping proposal to implement a vast array of tax cuts for individuals and businesses while rewriting the overall tax code. If passed, it would be the first time that a president pushed through comprehensive tax reform since Ronald Reagan did so in 1986. The plan has already ignited controversy for its lack of details and for the benefits it would garnish on the wealthiest Americans without a true accounting for how it would affect those earning less income. For instance, the administration’s proposition is to move from seven tax brackets to three, with tax rates of 12 percent, 25 percent and 35 percent, but the White House has not yet indicated at what levels of income those rates would be applied. 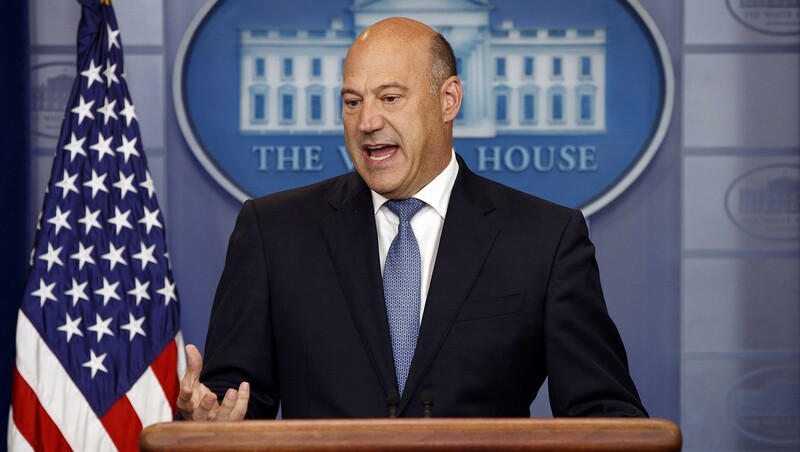 Cohn, who is one of the president’s top economic advisers, was once considered a likely pick to replace Janet Yellen as chair of the Federal Reserve, but his denunciation of Trump’s handling of the Charlottesville incident has reportedly taken him out of the running.